Markets will digest data from the real estate market, as Tuesday sees the release of the S&P Case-Shiller Report from October and Pending Home Sales from November is released on Wednesday. Markets are closed on Friday for New Year’s Day. The economy is closing 2015 with a whimper. 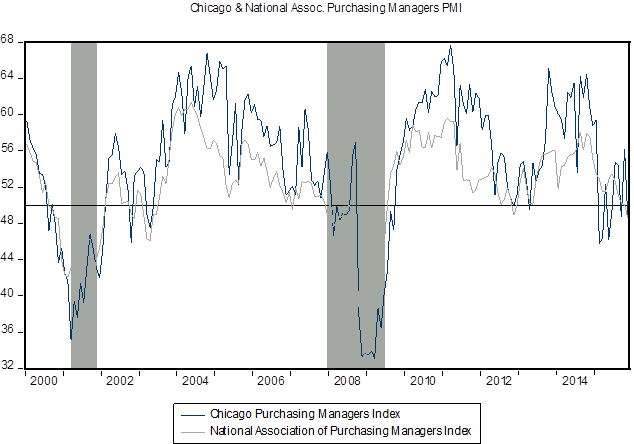 This week we will get the Chicago Purchasing Managers index for December. Lately, this Index has been weak, reflecting a build of inventories and weak export markets. Chicago is just a regional survey but does a reasonably good job in predicting movements in the national survey which, in turn, is a reasonably good indicator of the cyclical part of economic performance. Lately, both the Chicago index and the national index have been below 50, indicating weakness in manufacturing. 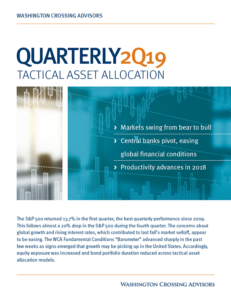 Given just the weak performance of manufacturing, we would expect to see an overall weak number for fourth quarter GDP (near 1.5%). 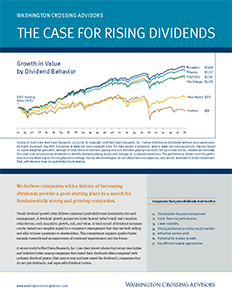 This would be consistent with the overall tone of the data we have seen throughout the year — positive and below trend growth.